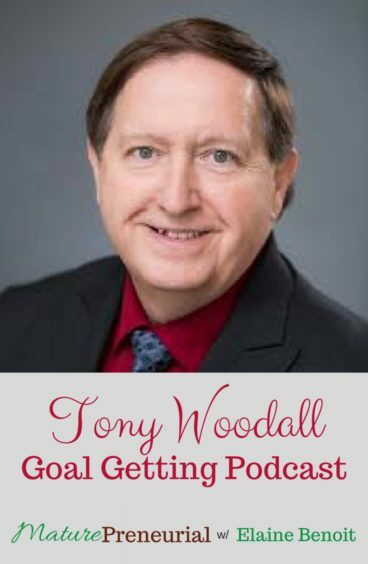 Tony Woodall is the host of the Goal Getting Podcast. He is also a mentor, coach and a motivational speaker. 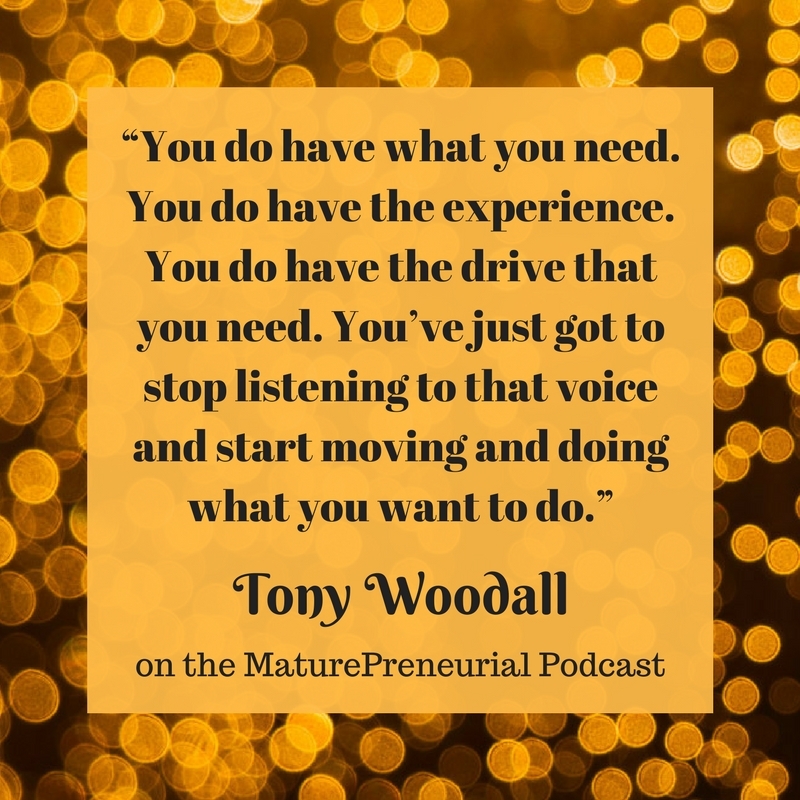 Listen to how Tony became an entrepreneur! Although he never went to college, as both a child and an adult, Tony excelled in school, course work and training. He always ranked highly with exams, frequently achieving 2nd place. He was highly motivated and set ambitious goals for himself from a young age. Tony followed many motivational speakers, purchased their programs and practiced their teachings. He spent time and money attending seminars. He followed all the rules and dreamed big. But in spite of all his efforts, Tony failed to achieve his dreams. 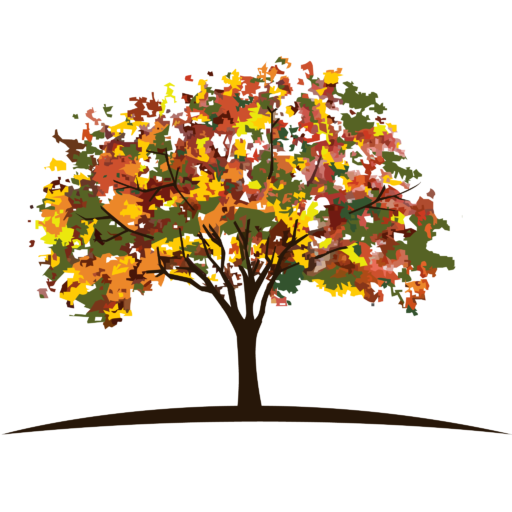 How did you go about getting your first speaking engagement? Do you like speaking in front of people? Will you explain the imposter syndrome? Do you feel like you have carried through with inspiring one person a day? Did you have any unsuccessful ideas and how did you change tactics to fix it? Elaine, thank you for having me on your show. If there is anything I can answer for your audience, please let me know. 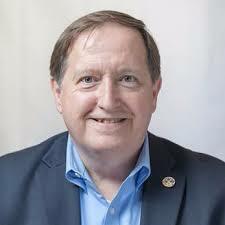 Tony, it was a pleasure to have you on!